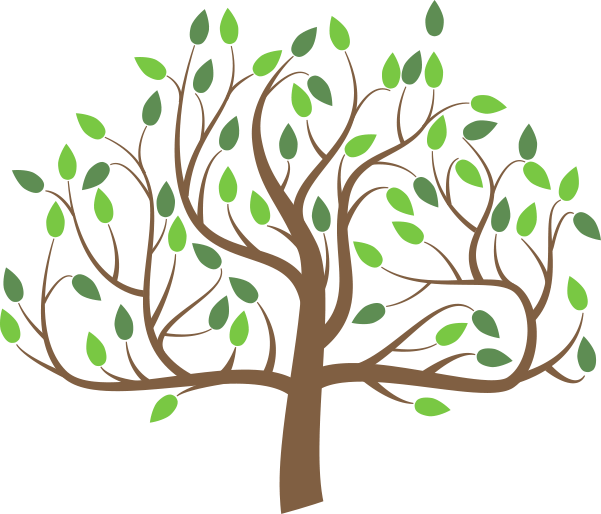 Pediatric Dental Care & Orthodontics in Auburn, Mass. Why choose New England Kids? Our specially trained team of moms and office filled with video games and a playhouse will make sure your little one always enjoys their dental visits. Is your child nervous or even terrified of visiting the dentist? With sedation dentistry, we can ensure that they always have calm, cool, and relaxing visits. Whether your child needs basic care, orthodontic care, or special attention for their special needs, you’ll find everything they need all under one roof. Click the buttons below to learn about our awesome team. At New England Kids, your child will be looked after by a team of moms who will treat them like one of our own. 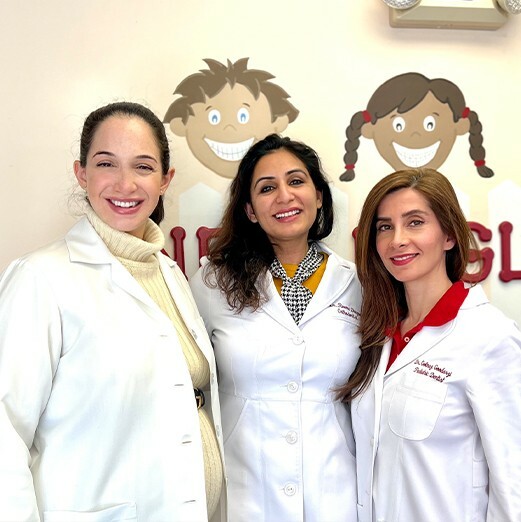 Thanks to our 3 dentists, our practice is able to provide both pediatric dentistry as well as orthodontics in a fun and kid-friendly atmosphere, giving you the best of both quality and convenience at the same time. Using our experience, patience, and a gentle touch, we'll make sure your child's smile will stay healthy and beautiful for many years to come. Each member of our team has been working at our practice for at least 15 years. You and your child will benefit from this wealth of experience every time you come to see us, and you’ll know that you can always trust us to take care of them just like you would. We’re all moms ourselves! Our team’s goal is to make sure you and your child are as comfortable as possible during their appointments so you can both leave our office with a smile. Click the buttons below to learn about our services. When it comes to your child’s smile, simply taking care of their teeth is only a small part of what we provide. We’ll also give them a warm, welcoming environment where they can learn about how to take care of their smile at home and establish a positive connection with going to the dentist. We’re all about making sure your child is completely comfortable, and if our friendly team isn’t enough to help them feel relaxed, we can also offer safe and effective sedation dentistry to calm those little nerves. team that you both trust. By having everything under one roof, we’ll not only be able to give your child a perfectly straight smile, but we’ll also ensure that it stays completely healthy during the entire process, which most offices simply can’t promise. At New England Kids, no matter what your child needs, they’ll always enjoy dentistry with a mother’s touch. Of course, this includes basic services like checkups and cleanings. With them, we'll not only make your child’s smile spotless, but we’ll also be able to catch and treat any dental problems they might have early. By coming to see us just twice a year, we’ll make sure they always have a problem-free smile. We’re happy to do whatever we can to make your child’s dental care affordable. We accept and are in-network with many dental insurance plans, and we can also help you get flexible, low to no interest financing with CareCredit.